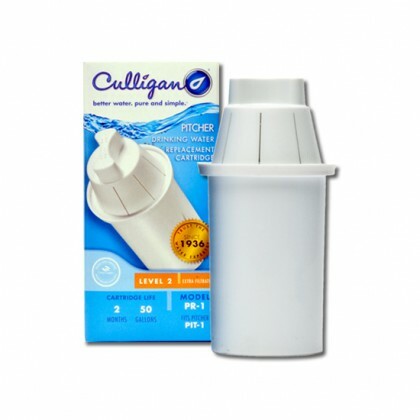 Get refreshing purified water straight from your faucet with our water pitcher replacement cartridges. 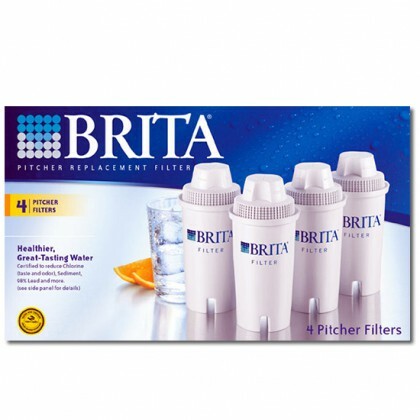 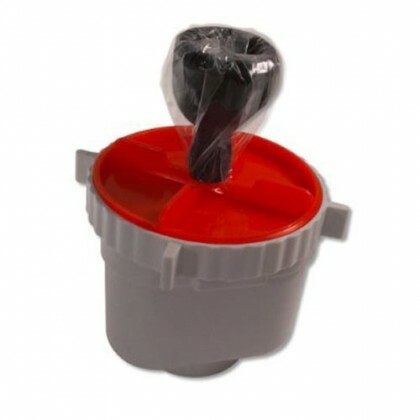 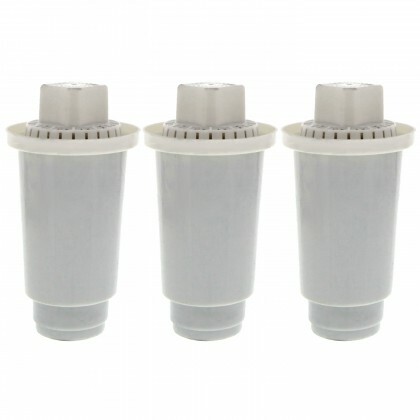 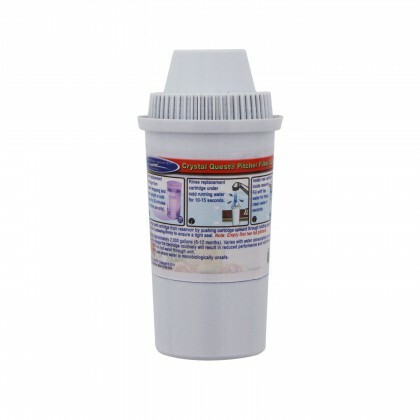 Replacing the pitcher water filters is quick and easy. 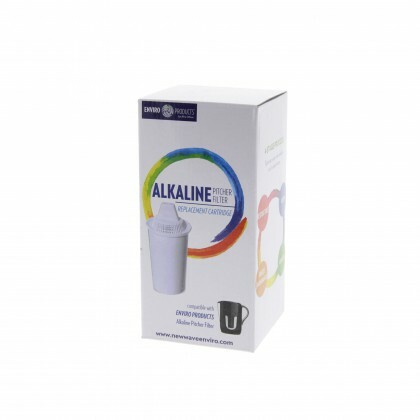 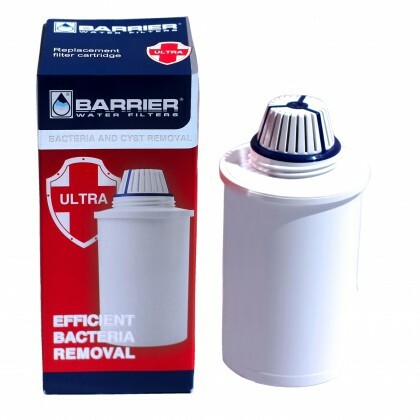 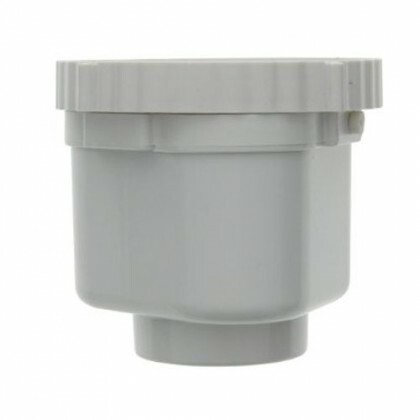 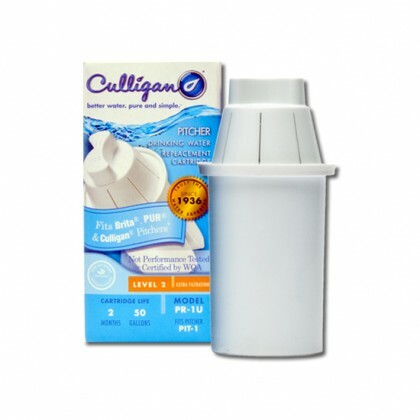 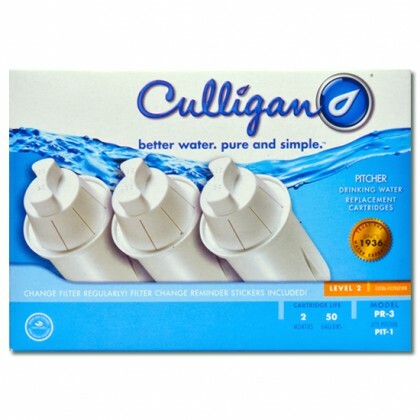 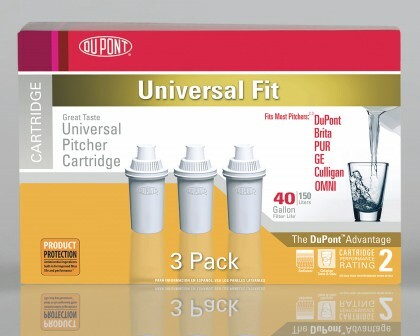 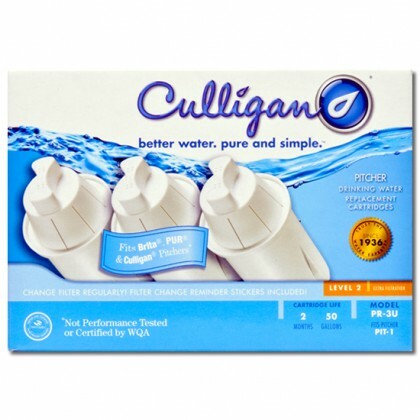 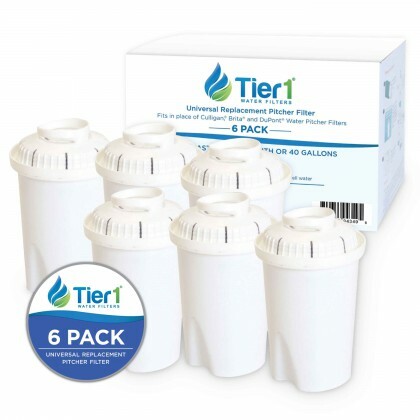 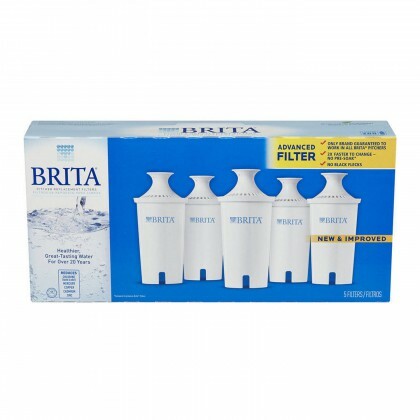 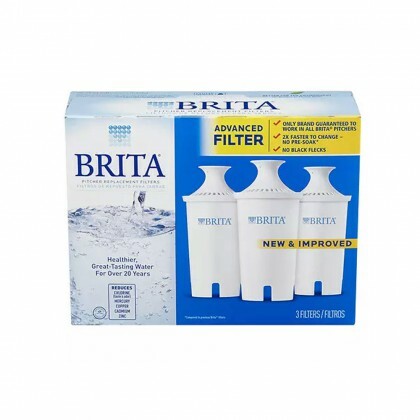 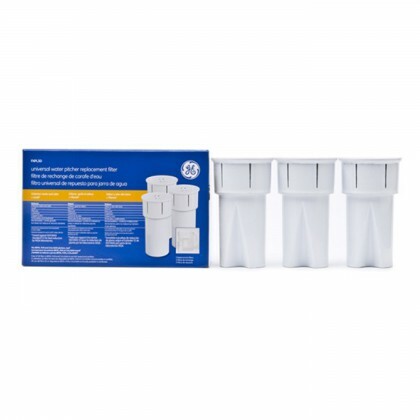 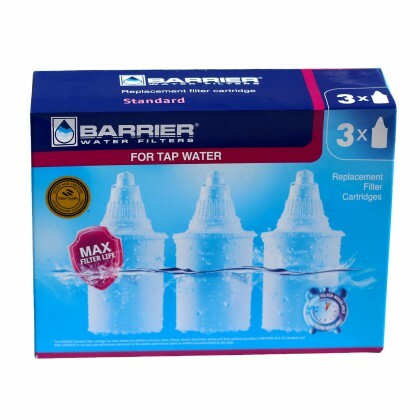 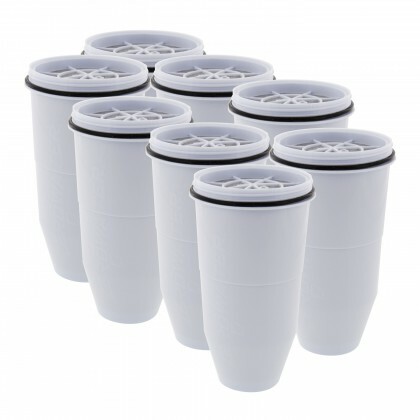 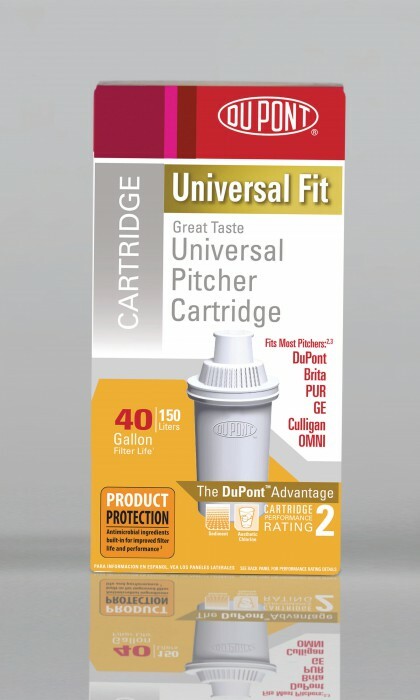 We carry the replacement water pitchers cartridges for Culligan Water Pitchers, Brita Water Pitchers, GE Water Pitchers, and PUR Water Pitchers. 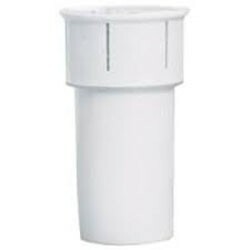 We have an extensive line of interchangeable pieces for all system varieties. 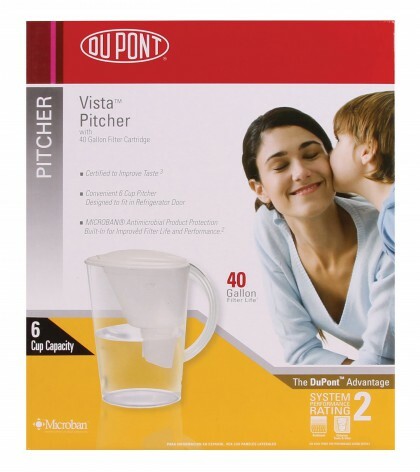 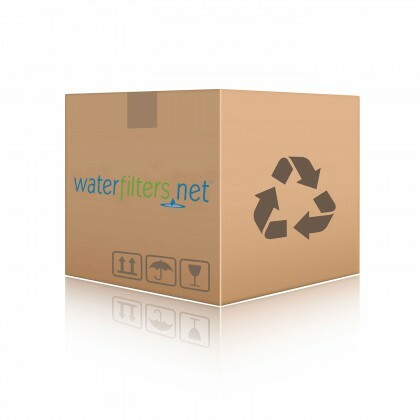 If you haven't installed one yet, visit our inventory of filtered water pitchers. 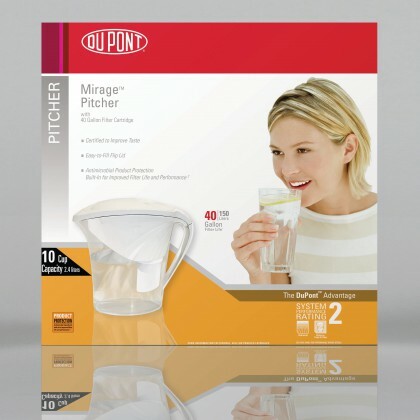 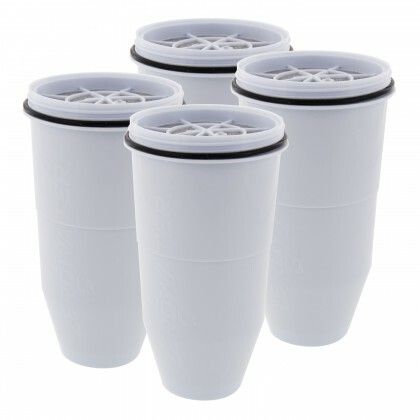 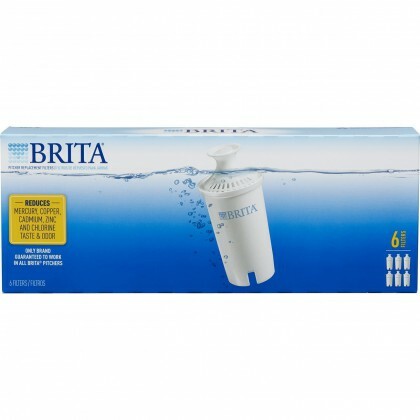 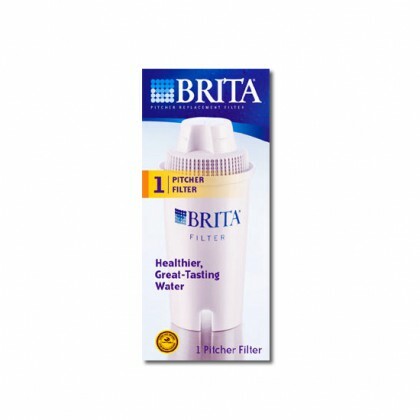 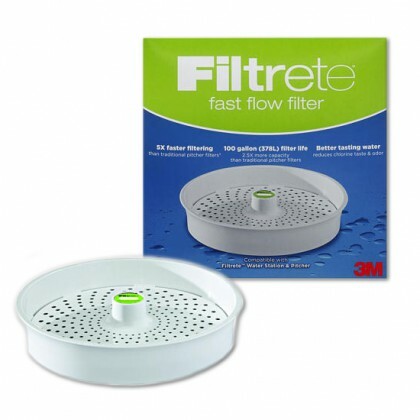 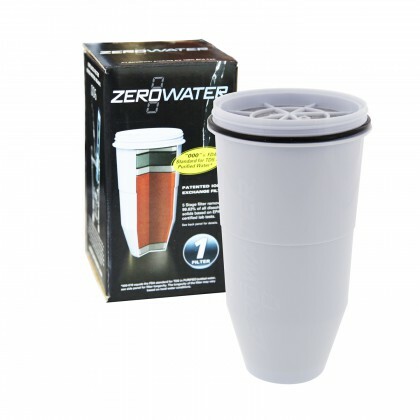 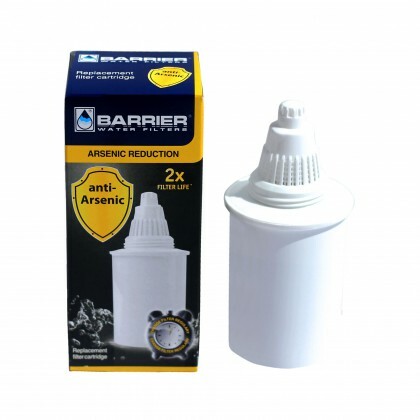 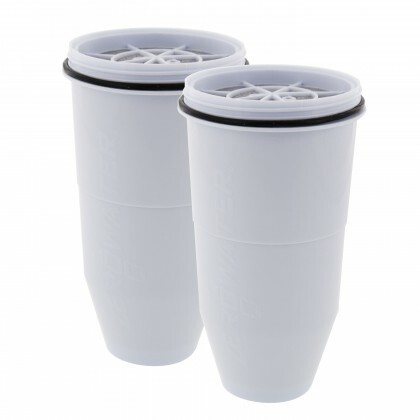 Go to our Water Filter Pitcher System Page and find the one that best suits your needs!